HomeNewsNEWS: Asking Alexandria to finally release remix album ‘Stepped Up And Scratched’! 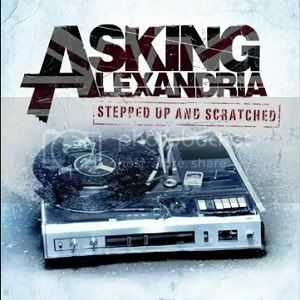 NEWS: Asking Alexandria to finally release remix album ‘Stepped Up And Scratched’! NEWS: Take The Seven to release debut album January 2012! NEWS: The NME Awards Tour 2012 to hit the road in February! AUDIO: Asking Alexandria – Where Did It Go?